The Traffic Department of the Royal Grenada Police Force hereby notifies the general public and in particular motorists, that as of 7 pm on Tuesday, 5 April, 2016, Kirani James Boulevard will be restricted to a one-way traffic system with vehicles permitted to travel in a southerly direction only. Traffic heading towards the town of St George will be rerouted through Belmont main road. This restriction is to facilitate the hosting of the Pure Grenada Music Festival at Port Louis. 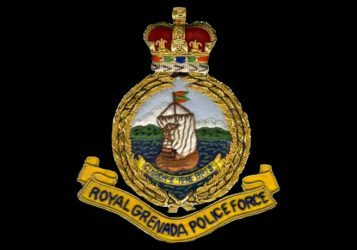 The Royal Grenada Police Force apologizes for the inconvenience.